This past Monday, I was on the Micro Monday podcast with Jean MacDonald talking about micro.blog, civility in online communities, and the massive potential of online spaces that are focused on building civic discourse rather than simply growth. Anyways, feel free to listen to the podcast episode. Jean is an excellent interviewer, and I had a blast chatting with her. The sound of crickets gradually prevails more and more. I hear the year falling asleep. We are still a few weeks away, but the year is definitely preparing for slumber. I’m not usually one to call for someone’s job, but it’s worth asking if Carlos Ramos should ever officiate a women’s tennis match again. He may have not done anything that was technically outside the rules, but the role of the chair umpire is to control the match; he not only failed to do that, but he actually contributed to making it even more out of hand. If you can’t do the bare minimum of your work—and then you compound that with the arbitrary application of the rules against women of color—you probably shouldn’t be doing the job. Williams was working to ensure that young Osaka was getting what some in tennis have had such a hard time offering her: respect, pure admiration, and the acknowledgement that her remarkable achievement was earned and legitimate. Both women were crying. You don’t have to be a fan of Mobb Deep (but really, who isn’t a fan of Mobb Deep?) to be touched and enthralled by The Realness, a podcast series from WNYC about Prodigy, his life, and his battle with sickle cell disease. So powerful, so beautiful, so heartbreaking. Perhaps a counter-intuitive fact: nine of the ten most racially segregated American cities are all located in the North. An important message: you don’t have to look good. You do not owe anyone your most “attractive” self if you’d rather just exist. This is a fantastic look at some of the suburbs of Toronto where people of color (and “minorities”) are in the majority. 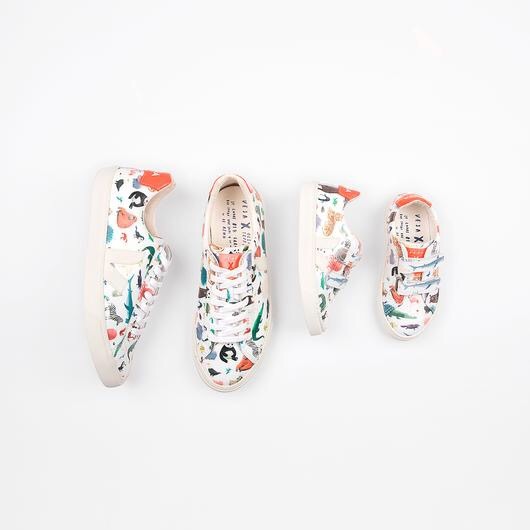 I don’t need to buy any more shoes, but if I did, I’d easily buy a pair of these Veja x Oliver Jeffers sneakers. I’m completely smitten with them. 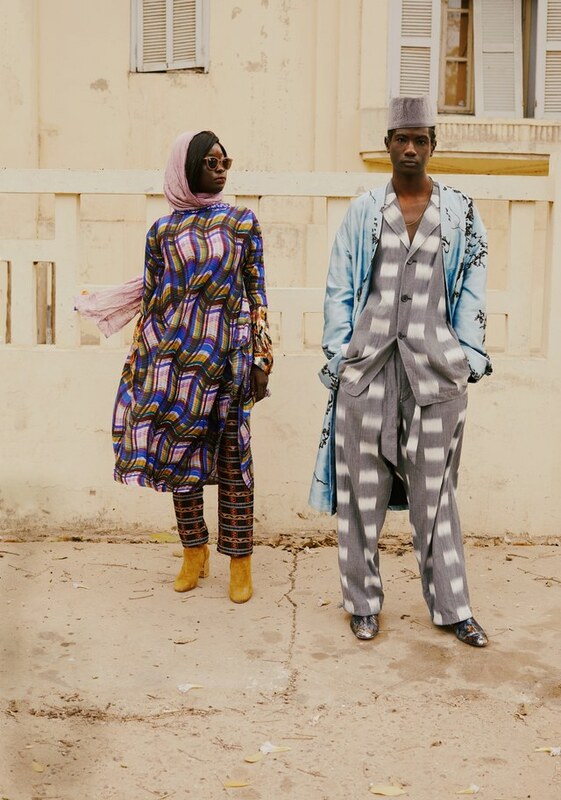 Is Dakar, Senegal the flyest city on the planet? Judging from this GQ photoshoot, the answer is definitely yes.